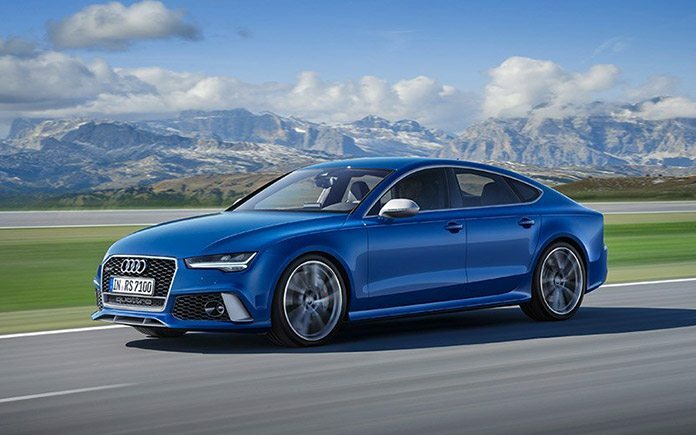 Even more performance coupled with outstanding efficiency – that is what is behind the new “performance” model designation at Audi. 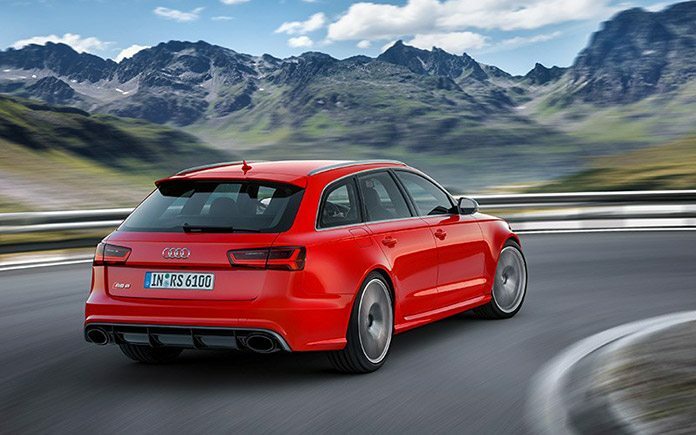 The Audi RS 6 Avant performance and Audi RS 7 Sportback performance further hone the brand’s sporty profile. Their 4.0 TFSI engine with 445 kW (605 hp) and up to 750 Nm (553.2 lb ft) of torque push acceleration (3.7 seconds) nearly to levels usually reserved for supercars. Fuel consumption remains unchanged at 9.6 and 9.5 liters per 100 kilometers (24.5 and 24.8 US mpg), respectively, corresponding to 223 and 221 g CO2 per km (358.9 and 355.7 g/mi). These are best-in-segment figures. 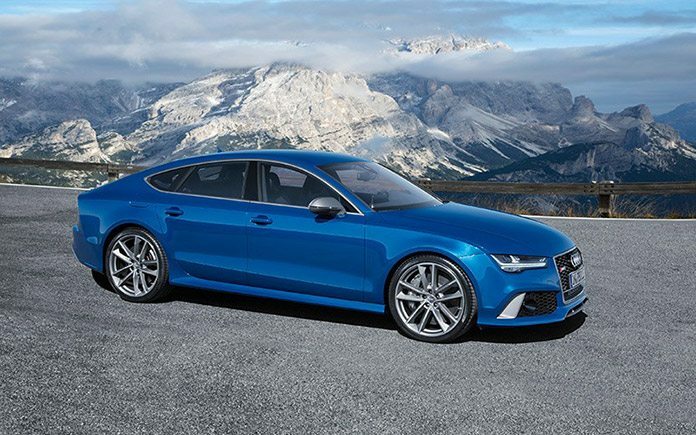 The new Audi RS 6 Avant performance and the new Audi RS 7 Sportback performance offer more power output than ever before. The 4.0 TFSI now produces 445 kW (605 hp) and maximum torque of 700 Nm (516.3 lb-ft). A particular highlight of the engine is an overboost function allowing the driver to temporarily draw on up to 750 Nm (553.2 lb-ft). The two RS high-performance models sprint like supercars from 0 to 100 km/h (62.1 mph) in just 3.7 seconds, an improvement of 0.2 seconds over the respective base RS model. 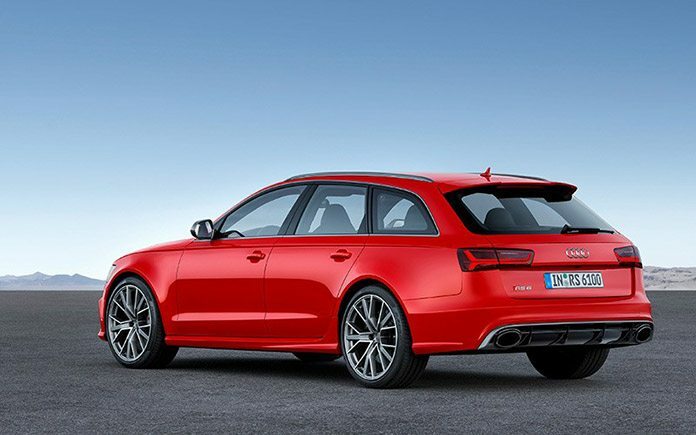 They need just 12.1 seconds to accelerate from 0 to 200 km/h (124.3 mph), 1.4 seconds less than the base RS models. With the optional dynamic package, top speed can be increased from 250 to 280 and 305 km/h (155 to 174 and 189.5 mph), respectively. Despite the output boost of 33 kW (45 hp), the sonorous V8 biturbo power unit consumes just 9.6 and 9.5 liters of fuel per 100 kilometers (24.5 and 24.8 US mpg), respectively, corresponding to 223 and 221 g CO2(358.9 and 355.7 g/mi). The quattro permanent all-wheel drive delivers the power to the road and flexibly distributes torque as needed via the center differential. In the standard configuration, 40 percent flows to the front axle and 60 percent to the rear axle. The wheel-selective torque control intervenes as necessary. 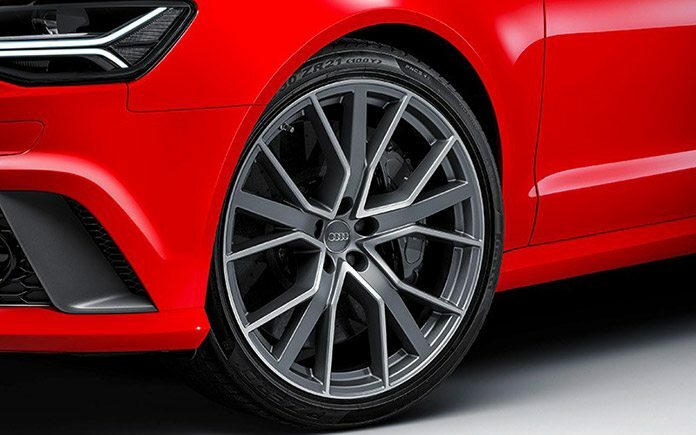 Audi also equips the quattro drivetrain with an optional sport differential on the rear axle with active torque distribution between the inside and outside wheel. 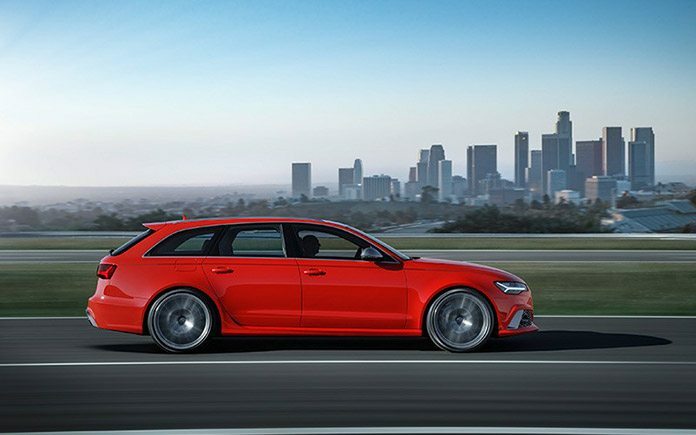 With its dynamic setup, the standard RS adaptive air suspension lowers the body of the RS 6 Avant performance and RS 7 Sportback performance by 20 millimeters (0.8 in). The integrated damping control varies as a function of the road conditions, driving style and the mode chosen in Audi drive select. 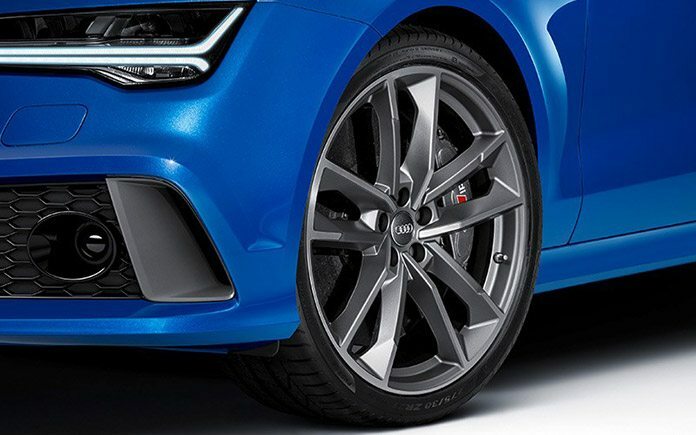 Audi offers the tauter RS sport suspension plus with Dynamic Ride Control (DRC) as an alternative. An additional option is dynamic steering with a continuously variable steering ratio. The sportily elegant interior of the RS 6 Avant performance and RS 7 Sportback performance comes standard with RS sport seats with pronounced side bolsters and integrated head restraints. 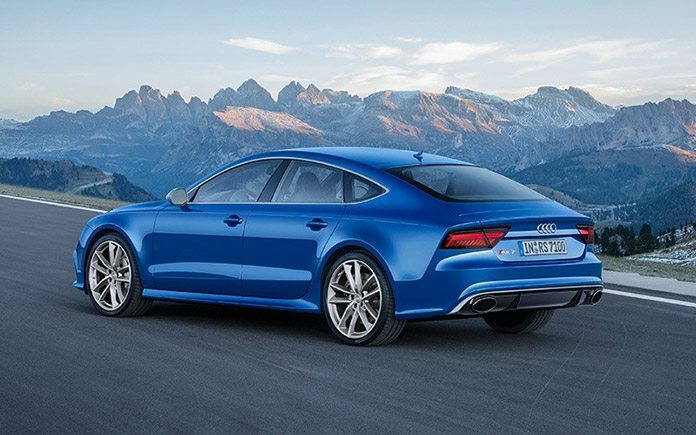 Audi offers the seats in the color combination black and blue with the optional RS performance design package. This includes new seat upholstery in an Alcantara/leather combination with a honeycomb pattern and matching contrasting stitching on the armrests, control elements and floor mats. Rounding out this interior combination are knee pads in Alcantara and carbon twill blue inlays. This sophisticated and exclusive carbon material is interwoven with a blue thread. The dial instruments feature black faces, white dials and red needles. Next article81⁄2 Otto e Mezzo Bombana – 3 Michelin Stars, what else?